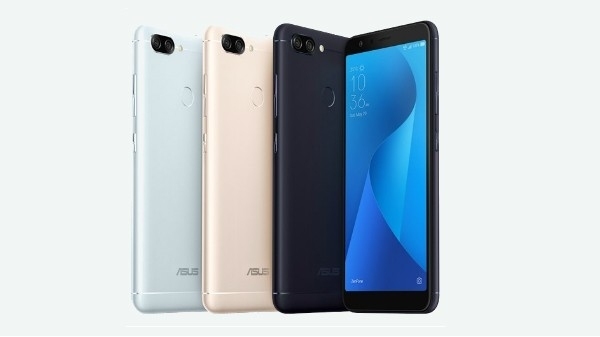 Asus ZenFone Max M1 will be available for Rs 7,499, and the ZenFone Lite L1 for Rs 5,999. 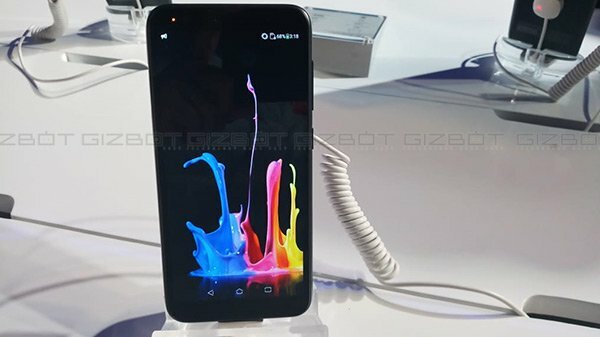 Asus, the Taiwanese tech giant had launched its budget category smartphone the ZenFome Max M1 and ZenFone Lite L1 last week in India. With the launch of the new smartphones, the company is not only targeting the budget category consumers but also plan to give a hard time to the other player in this segment including Xiaomi and others. Now, both the smartphones are all set to go live on sale and will be available on Flipkart during the Festival Dhamaka sale. Both the ZenFone Max M1 and the ZenFone Lite L1 will be available for sale at Flipkart starting 12 noon sharp. While the Asus ZenFone Max M1 comes with a retail price tag of Rs 8,499, you can grab it at an introductory price of Rs 7,499. On the other hand, the ZenFone Lite L1 comes with a retail price tag of Rs 6,999 and you can grab it at an introductory price of Rs 5,999. In terms of features and specifications, both the smartphone offer almost similar configuration of hardware and software. Both the smartphones feature a 5.45-inch HD+ display which has an aspect ratio of 18:9 and offers a screen resolution of 1440 x 720 pixels. For imaging, both the ZenFone Max M1 and ZenFone Lite L1 packs a single lens 13MP camera with a wide f/2.0 aperture. Up front, there is an 8MP camera with f/2.2 aperture in the ZenFome Max M1, whereas, the ZenFone Lite L1 comes with a 5 MP camera with a same f/2.2 aperture. Asus has used the entry-level Snapdragon chipsets to power both the smartphones. Powering the devices is a Snapdragon 430 SoC. The ZenFone Max M1 comes with 3GB of RAM and 32GB of storage, the ZenFone Lite L1, on the other hand, packs a 2GB RAM and 16GB of onboard storage. The internal memory in both the smartphones is further expandable up to 256GB via micro SD card. 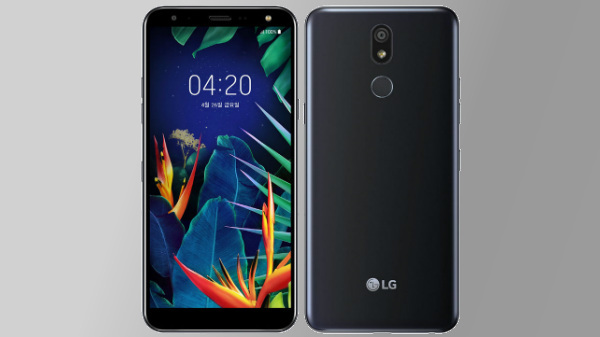 The connectivity aspects of both the smartphones include a microUSB port for charging and data transfers, and a 3.5mm headphone jack for audio output. 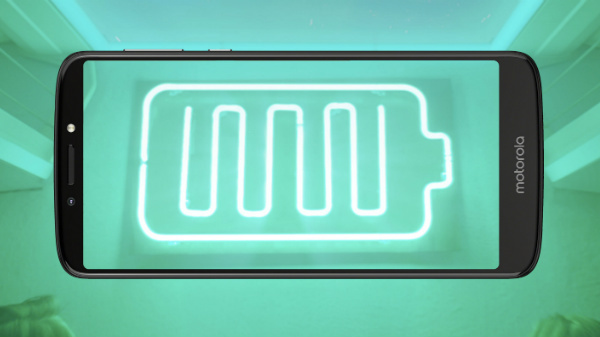 Powering the ZenFone Max M1 is a 4,000mAh battery, whereas, the ZenFone Lite L1 packs a 3,000mAh battery.